For several years now I have been a voracious knitter. I love all things yarn. 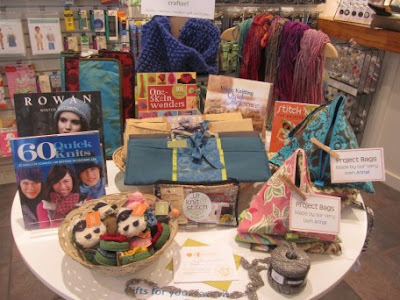 I go nutty over knitting accessories and books of knitting patterns. I could spend all day talking about knitting, and learning knitting techniques. If you knit, you probably know exactly how I feel. If you don't knit, my goodness, what are you waiting for?! Check out these great local yarn shops (LYS) for supplies, inspiration, instruction, and everything you need to get going on all types of textile projects. 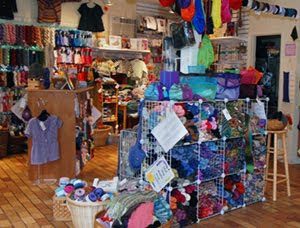 What are your favorite local yarn shops? Please share your faves in the comments - thanks! Thanks so much. We love it!